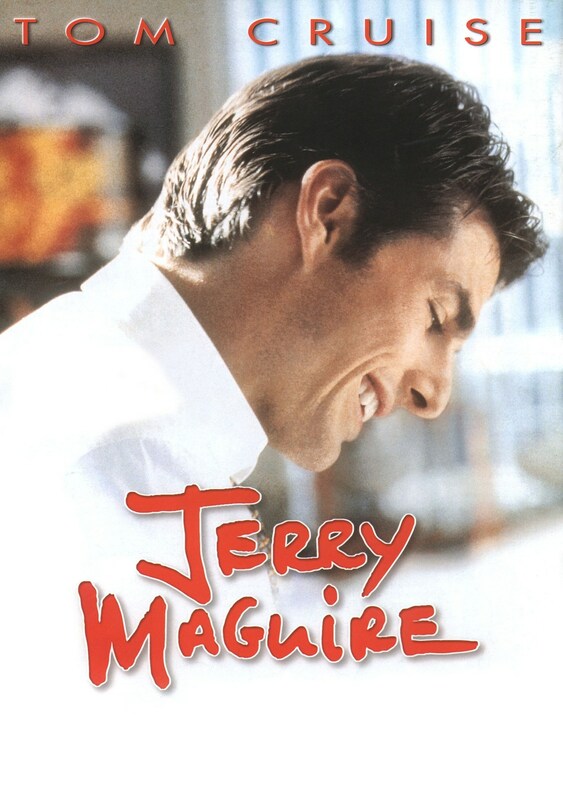 Jerry Maguire is a romantic comedy/drama written and directed by Cameron Crowe. Jerry Maguire was released in theatres in December 1996 and landed on DVD in June 1997. The film was nominated for five Oscars (including Best Picture, Best Screenplay and Best Actor) and won one, for Best Supporting Actor (Cuba Gooding, Jr.) Tom Cruise won the Golden Globe for Best Actor. 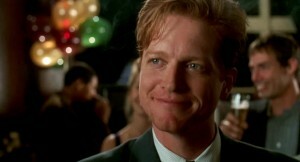 Both Cruise and Gooding, Jr. won Satellite Awards and Gooding Jr. also nabbed a SAG Award. 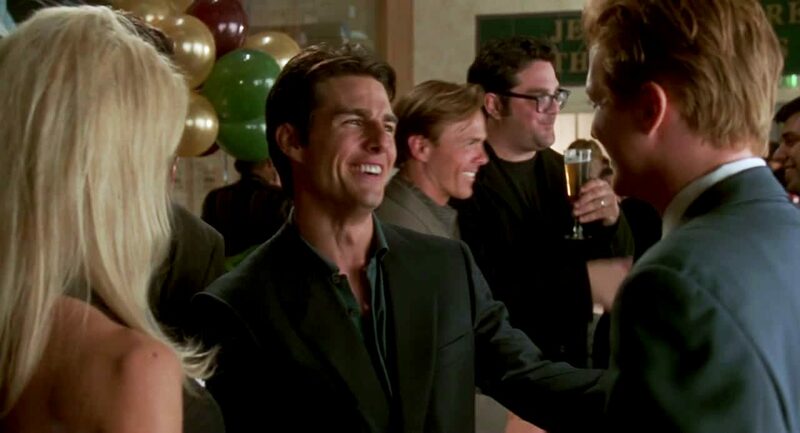 Jerry Maguire used to be a typical sports agent: willing to do just about anything he could to get the biggest possible contracts for his clients, plus a nice commission for himself. Then, one day, he suddenly has second thoughts about what he’s really doing. When he voices these doubts, he ends up losing his job and all of his clients, save Rod Tidwell, an egomaniacal football player. Can Jerry resurrect his career while still staying true to himself?